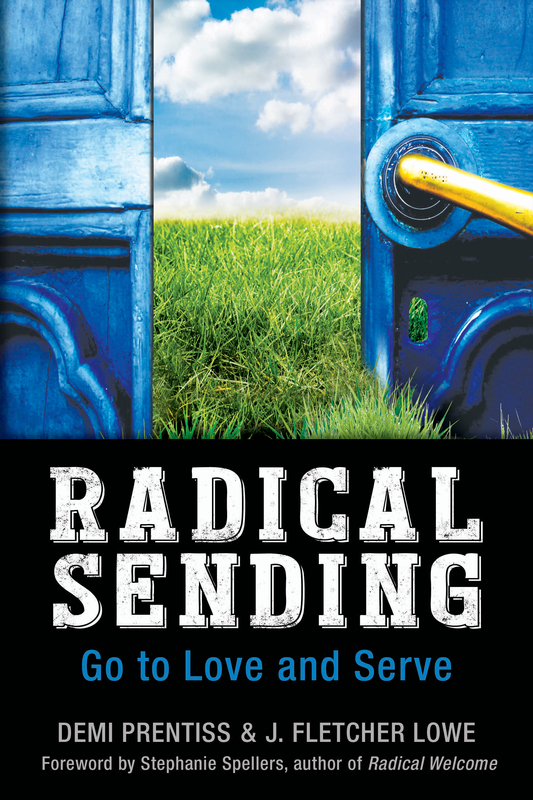 Radical Sending is now available in bookstores and via online booksellers, in print and as an e-book. The book invites readers to explore what can happen when congregations understand that their mission is equipping the baptized to go out into the world to be church. Christ said, “As the Father has sent me, so I send you.” Christ’s body, the Church, is meant to be a sending agency. This blog and website is designed to foster interaction around this audacious idea, and to provide a watering hole for those who want to practice radical sending. Reproduction of the materials on this site is permitted for use in worship, education, and other nonprofit use, provided appropriate attribution is given to the authors and publishers. Please explore the site, utilize the many resources, and enjoy the journey. And share your comments and additional resources, by using the contact form you’ll find our moat pages on the site. Happy radical sending! This entry was posted in Uncategorized and tagged baptism, baptismal covenant, baptismal ministry, Church Publishing, Demi Prentiss, equipping the baptized, Fletcher Lowe, Radical Sending. Bookmark the permalink. I love the inviting cover as well as the concept and purpose of the book. This appears to be a much needed resource.